The Potawatomi Area Council hosts six major uniquely structured fund raising events throughout the year. All of the funds generated help support Scouts within the community. Spend a great day at one of Lake Country’s finest clubs, Oconomowoc Golf Club (OGC). This is a “play your own ball” tournament for golfers of any skill level. This competitive Donald Ross designed course plays host to over 100 golfers in the Potawatomi Area Council Golf Classic. In addition to a challenging day of play, the classic offers an abundant silent auction, Scotch tasting, appetizers and a gourmet tenderloin dinner. This great networking fundraising event celebrates Scouting in the Potawatomi Area Council and highlights the successes of an inspirational individual. Peter Feigin, President, Milwaukee Bucks, will be our keynote speaker. The Kentucky Derby, Belmont Stakes and Preakness Stakes are more than just horse races; they are a long-standing tradition and an excellent reason for a party! So, break out the beautiful hats and Mint Juleps and plan to attend the Potawatomi Area Council’s Triple Crown Stakes event on Friday, April 26, 2019. Features include: Live-taped races, signature drink bar, bourbon tasting and cigar bar, music, elegant food stations and tons of fun! Pheasant hunters of all skill levels will find Waukesha’s Wern Valley Sportsman’s Club a hunter’s paradise. 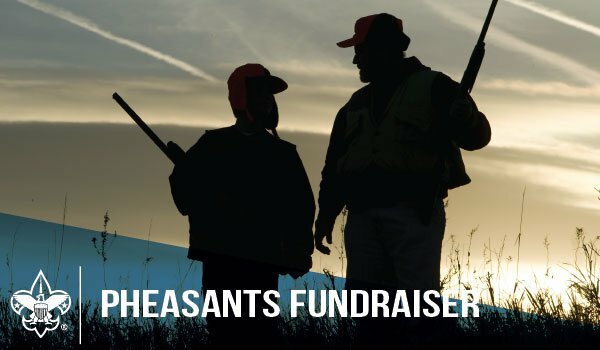 This weekday event offers a practice shoot and a choice of a field hunt (12 birds per field) or tower shoot (10 birds per person) to appeal to your shooting preferences. 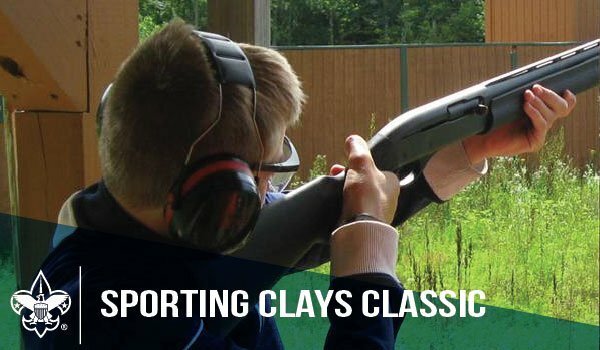 For those who don’t have an entire day to play…consider the Clay Shoot and Dinner option starting at 3:00 p.m.
Come celebrate Scouting at the 13th Annual Starlight Serenade Black Tie Optional Gala, at the breathtaking Bluemound Country Club. The evening begins as the sun goes down, with an extensive silent auction and social hour, followed by a beautifully plated dinner and light program. The evening ramps up with live music and libations…until the stars guide you home.